Home DJing Erica Synths Hardware news Production Techno Erica Synths revolutionizes the market with the modular techno system. 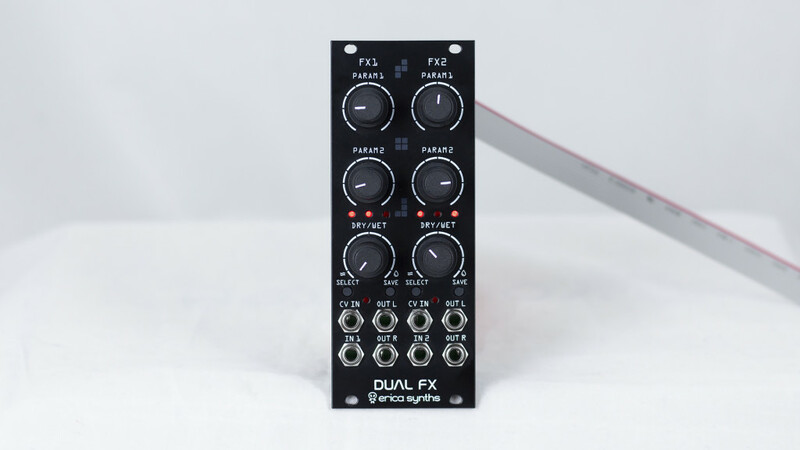 Erica Synths revolutionizes the market with the modular techno system. 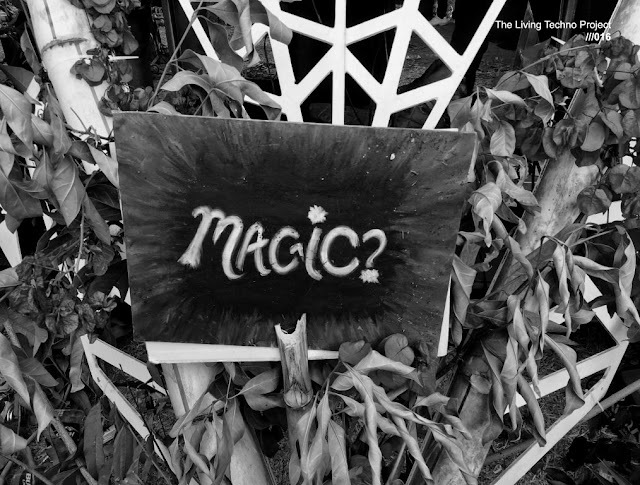 To start this little informative article, you had to ask yourself one question, obviously if you are into the techno music production bussiness. What if you had all the modules you need to make outstanding techno and industrial sounds in one rack? 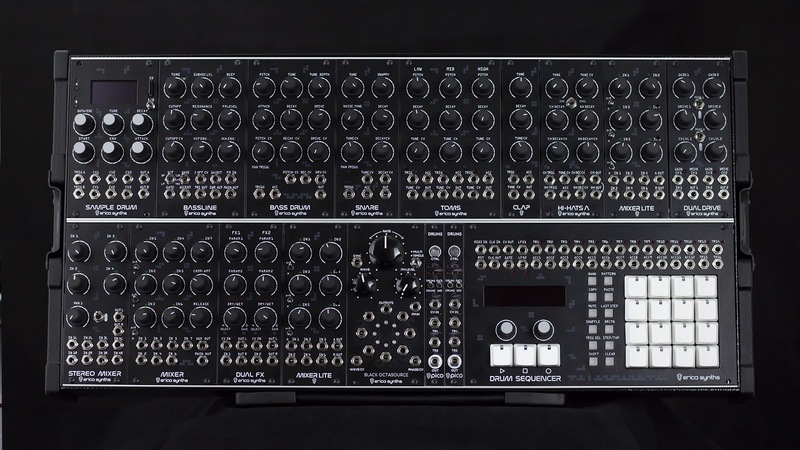 Well, you may now know it, Erica Synths made a modular techno system called "Techno System" and its perfect. As you know, making wild sounds intuitive is a feat. And Erica have earned their reputation by putting those sounds into boxes that are reliable, easy to understand, and deliver a punch without hitting the high end of the cost spectrum. That is what they want us to know, at least. The price? 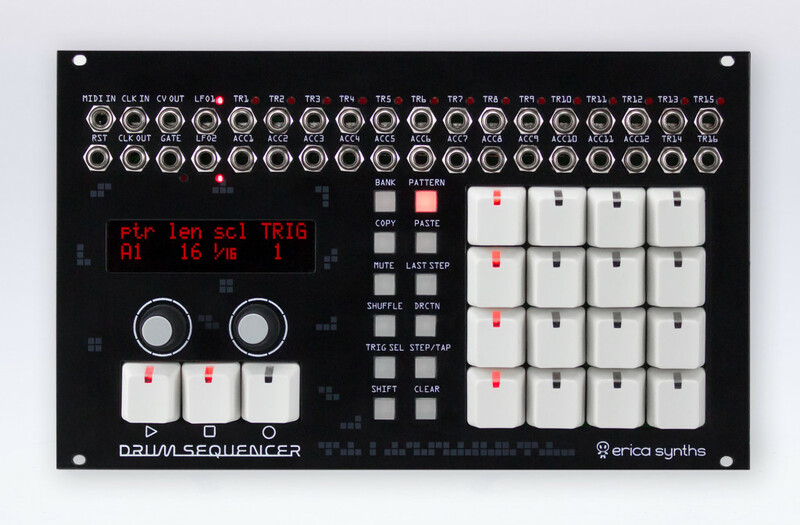 Eurorack manufacturer Erica Synths has revealed the price and release date for its Techno System an it would be around €3,990 when it launches on September 21. 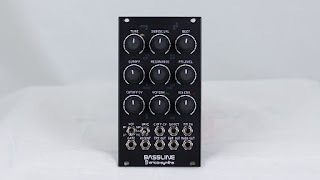 The complete system was announced at this year’s Superbooth show in Berlin, and is made up of 15 dedicated modules for creating beats such bass, snare, tom and bassline alongside mixers, FX and a 909-style sequencer. Without a doubt, this system is a marvel of technology, and deserves a fair appreciation. Here’s a look at those modules. Sample slicing and triggering, WAV file (even imports CUE points), with assignable CV inputs. Actually, there’s nothing to say this has to be a drum module – it’s also a general-purpose sample slicer/module. Well, here’s your distortion. 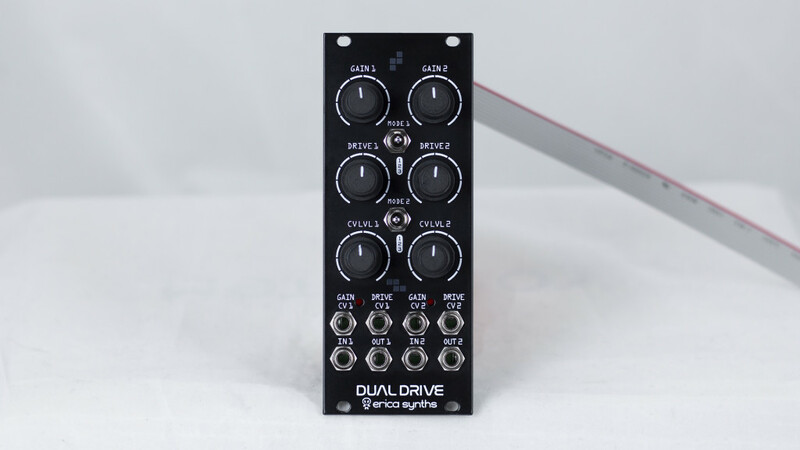 Three dedicated modes for each side, cascaded in series for extreme distortion. 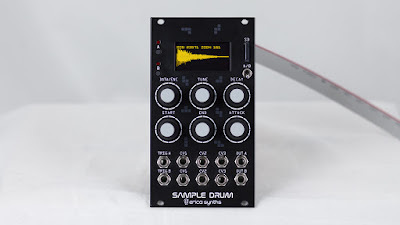 This is really the heart and soul of the Erica Techno System sound, and even if you didn’t get the rest of the line here, this one could be a must. Built on the Spin FV-1 chip – a custom reverb platform – the dual FX has a set of custom mono and stereo effects from Erica’s in-house musician-madman KODEK. 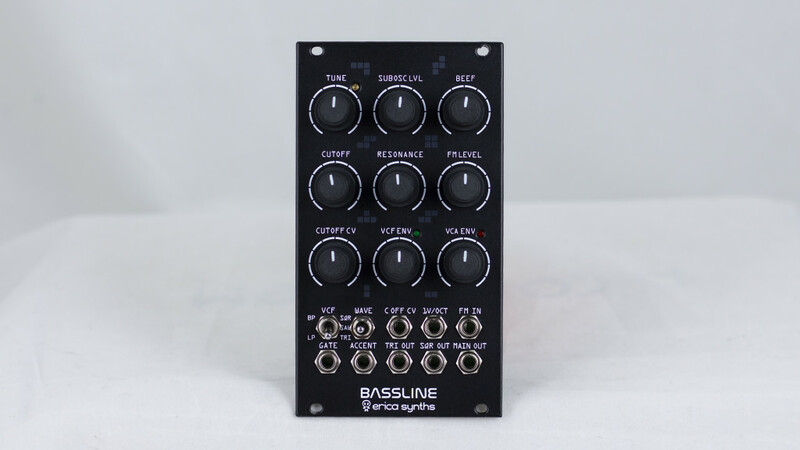 It’s all about the bass – and here, those basslines will be more than a little acidic. Erica’s Acidbox proved how crazy their filters can be. It apparently inspired the filter here – so expect really aggressive, terror-inducing acid. 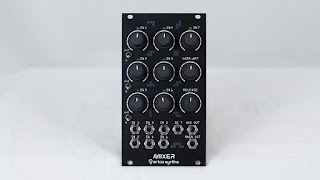 Of course, what keeps this compact is, the sequencing all falls to the dedicated sequencer unit (or a sequencer module of your choice – Superbooth has had a lot of them). Toms can easily be a throwaway, but here there was a lot of attention to detail. 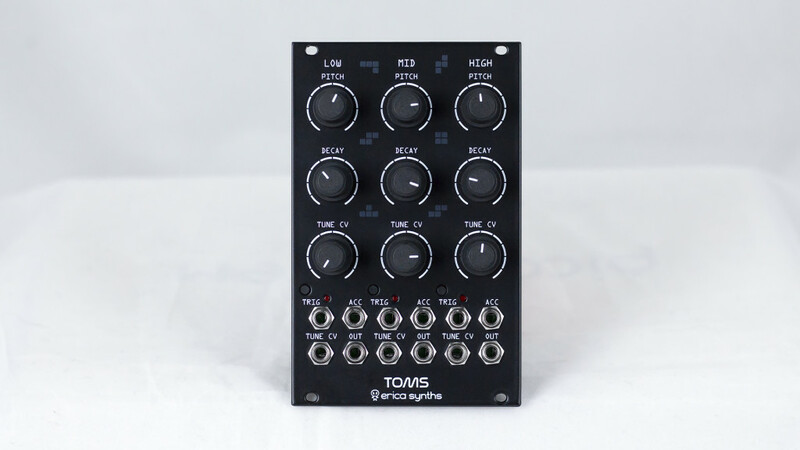 Toms has dedicated controls for low, mid, and high, and promises 909-inspired tom sounds. 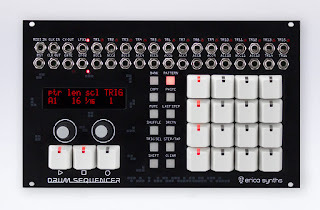 Erica says they built this in collaboration with e-licktronic – that’s the boutique/DIY maker who’s perhaps best known for their Roland clones and custom kits. It’s easy to overlook this one. But when you’re actually in the heat of the moment playing live, you need that ability to just reach over, twist a knob, and add in a particular part. And the Drum Mixer looks just about perfect. 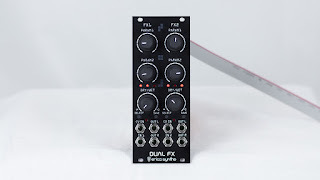 It boasts vactrol-based compression to keep everything properly loud and intense without losing clarity, plus a stupidly easy setup for controlling compression and the various parts, with seven inputs and both main and aux outs. Erica also plan a more compact 6-input “Lite” version of the same, and a 4-channel Stereo Mixer. Oh yeah, and if you’re not into the black craze, they plan to release everything again in white. 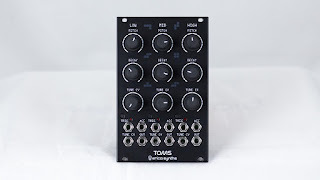 You don’t have to buy all of the modules in one go – some are already available at online shop Erica Synths individually – but if you want something a bit different from a TR-8S or Elektron’s Analog Rytm and have money to spare, the Techno System is the choice. every techno producer will definitel love to have this in the studio. amazing hardware!